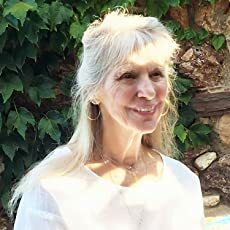 Born in New York City, MARGO BERDESHEVSKY has traveled the world. 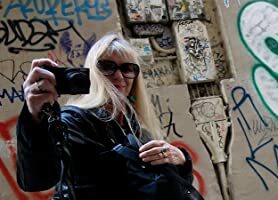 She currently is writing in Paris, where she is considering conversations with Madame de Sevigne's ghost who lurks, maybe, in the courtyard. 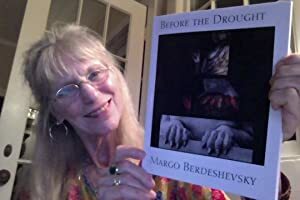 Her NEWEST poetry book IS "BEFORE THE DROUGHT" FROM GLASS LYRE PRESS, September, 2017. (It was a finalist for the National Poetry Series.) 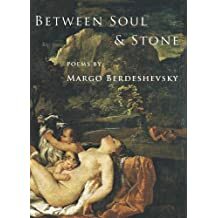 Her earlier collection is "BETWEEN SOUL & STONE" (published by Sheep Meadow.) 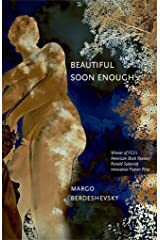 Her book of illustrated stories, "BEAUTIFUL SOON ENOUGH" (University of Alabama Press) received the American Book Review/Ronald Sukenick Award for Innovative Fiction. 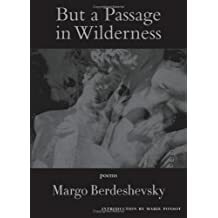 Her poetry collection, "BUT A PASSAGE IN WILDERNESS," was also published by Sheep Meadow Press in 2007. 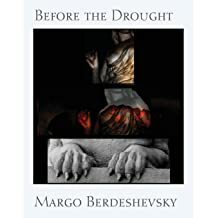 PRAISE for "BEFORE THE DROUGHT": "Before the Drought is a lyric meditation on corporeal existence, suffused with atavistic spirit and set in historical as well as cosmic time , a work of radical suffering and human indifference but also sensual transport. 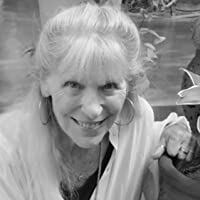 The tutelary spirits of these poems are the feminine principle, and a flock of messengers that include blue heron, ibis, phoenix, egret, and blood's hummingbird. In the surround we find ourselves in the magical world of a floating balcony, and a field of cellos, but it is a world in peril, now and in the time to come, on the night of the Paris massacres and in a poisoned future . 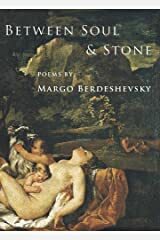 In the City of Light, Berdeshevsky writes poems commensurate with her vision, poems that know to ask How close is death, how near is God? Hers is a book to read at the precipice on which we stand." The Brooklyn Rail called "Before the Drought one of the `BEST POETRY BOOKS OF 2017. 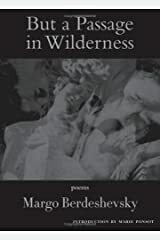 Of her earliest poetry collection, JEROME ROTHENBERG has written,"With the publication of BUT A PASSAGE IN WILDERNESS, Berdeshevsky emerges, fully empowered, as the maker of a new poetry that pushes voice & image toward creation of a world 'barbaric, vast and wild" that Diderot once saw as marker of what all poetry must be.' 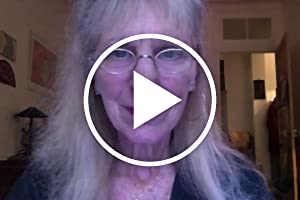 "
"Brevity... lushness and lyricism... 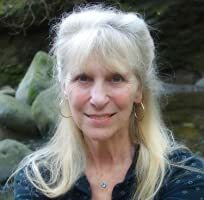 This is a writer who understands the power of language." 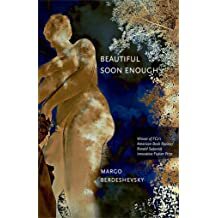 Rave review (Poetry International) for Margo Berdeshevsky's story collection BEAUTIFUL SOON ENOUGH. 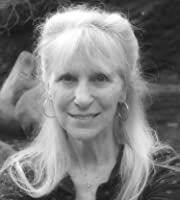 Graduated from the High School of Performing Arts, attended Northwestern and New York Universities, she quit for a role in her first Off Broadway play; trained as an actress by Lee Strasberg, she performed in world premieres of Harold Pinter's "The Basement" & "Tea Party," David Hare's "Slag," worked in the companies of Lincoln Center and Joseph Papp's Public Theatre, toured the USA as Ophelia, and was nominated for a television Emmy award, for a country western drama in which she had her head in an oven, but was saved by a neighbor who prayed for her. 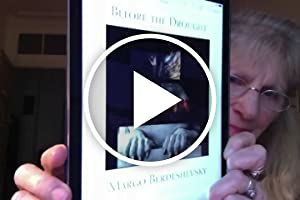 Her newest poetry book is : "Before The Drought"